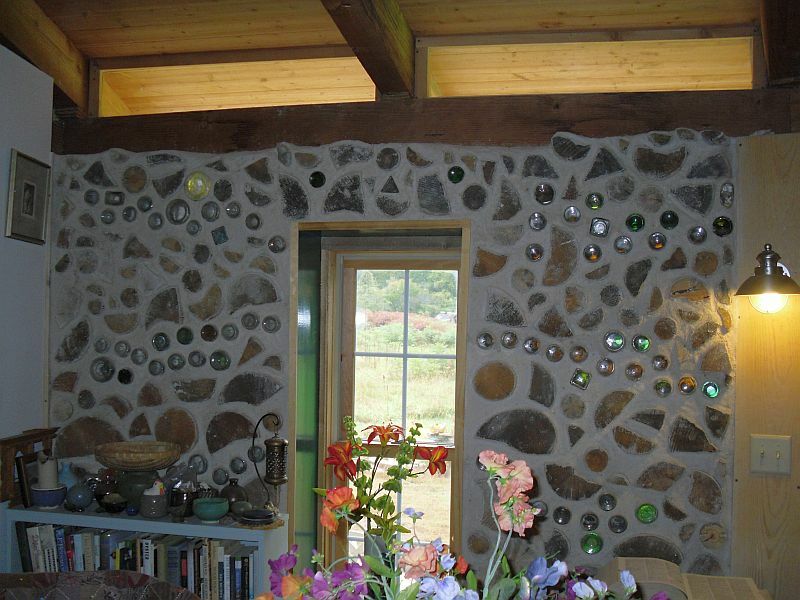 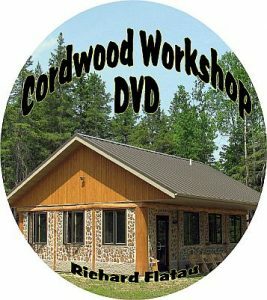 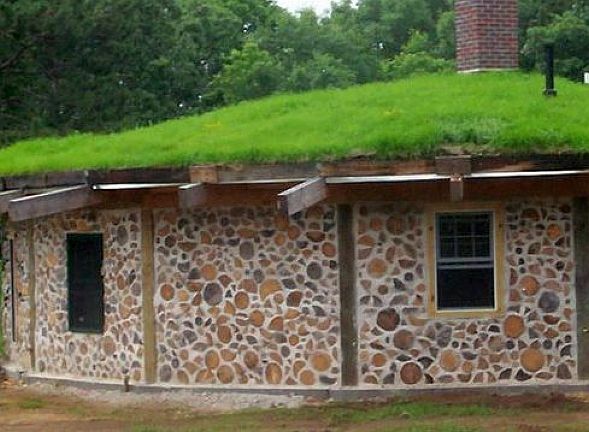 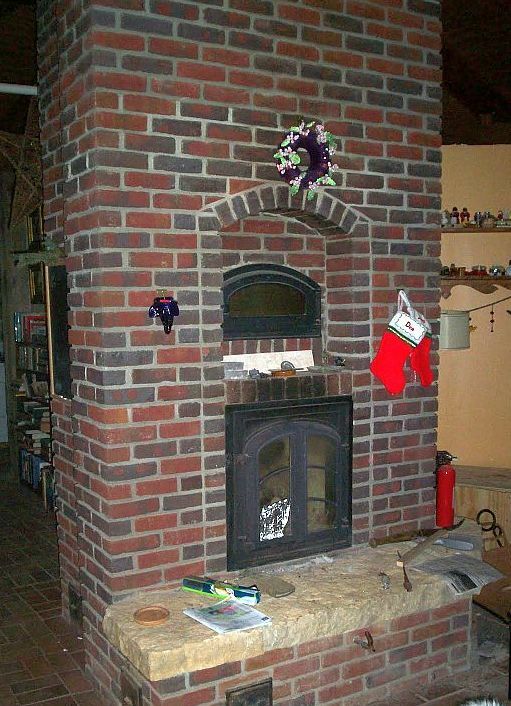 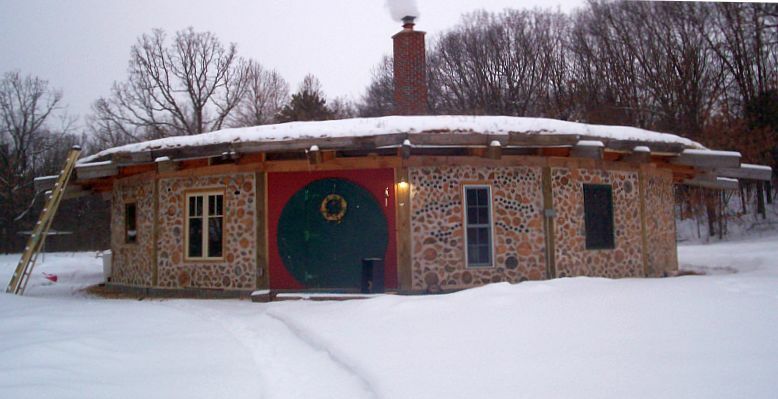 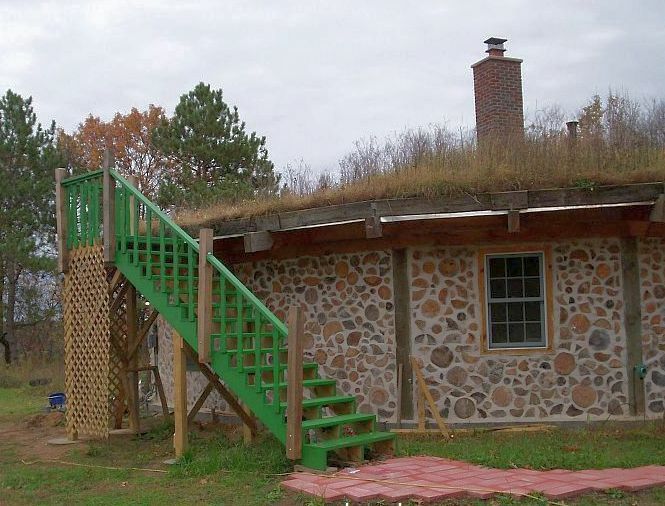 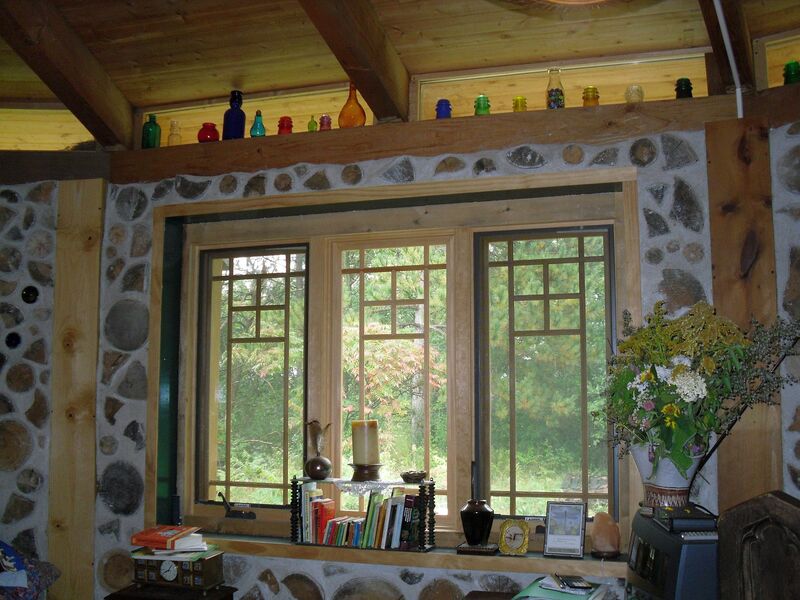 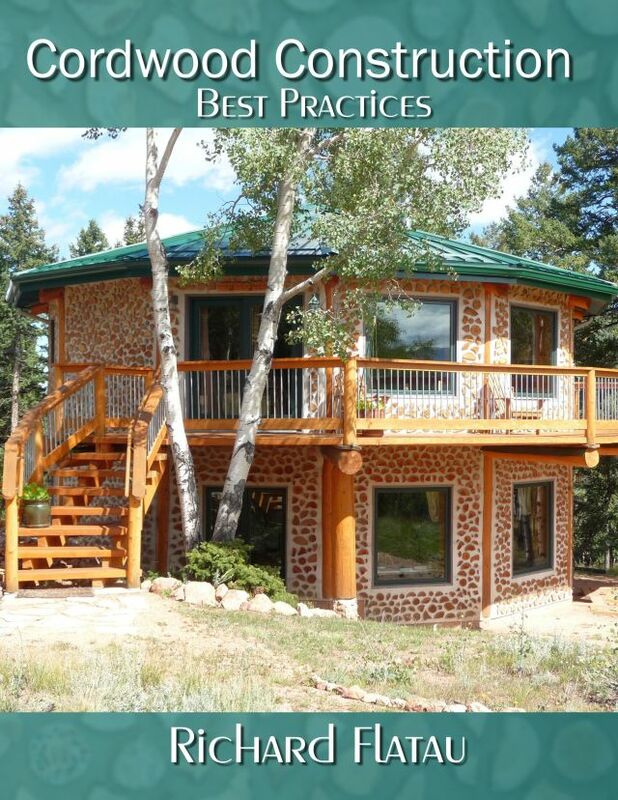 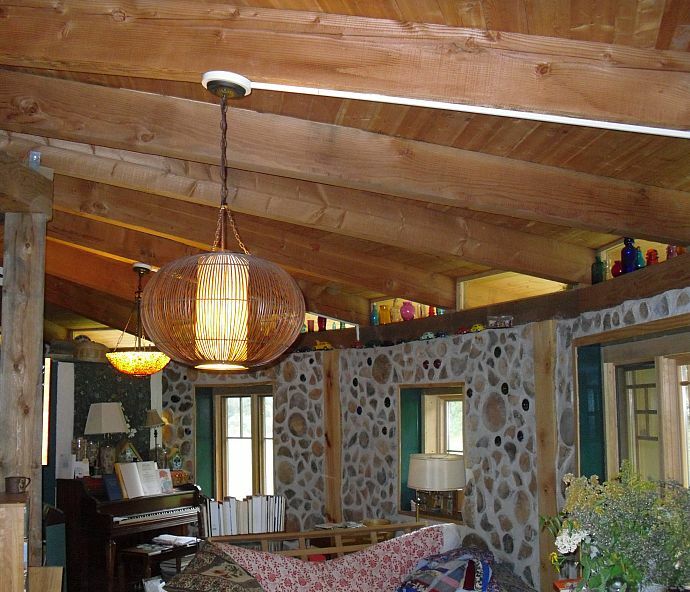 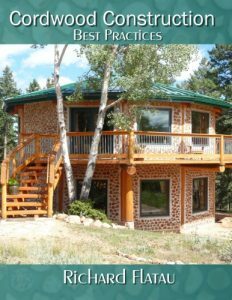 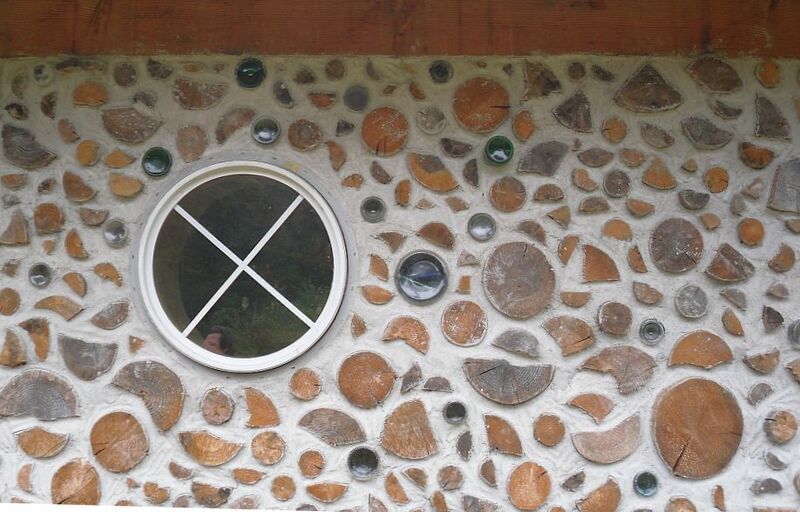 In the green valleys of western Wisconsin resides a cordwood hobbit house. 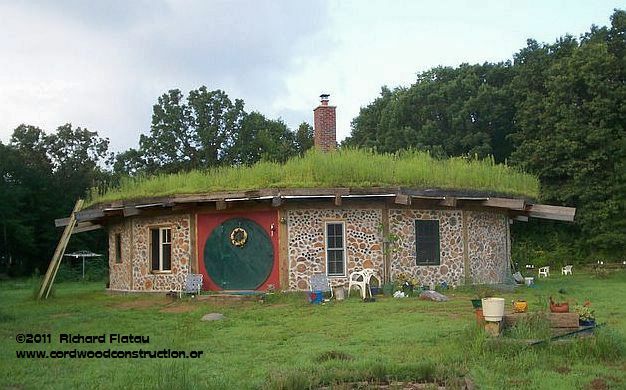 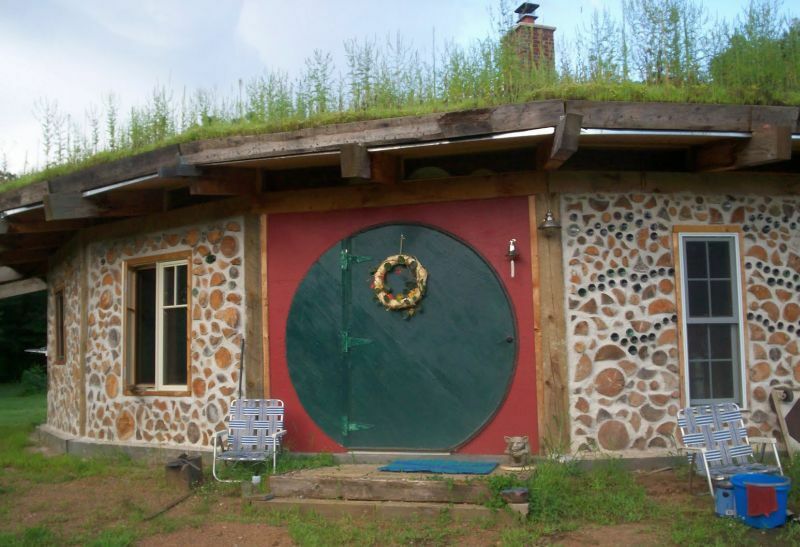 Built by Jessi & Dan Peterson, complete with a round door and sparkling bottle bricks, it is surely a welcoming sight for anyone from the Shire or beyond Bag End. Always remember: “Not all those who wander are lost.” J.R.R.Tolkien Winter lends a whole new feel to Jessi & Dan’s creation. 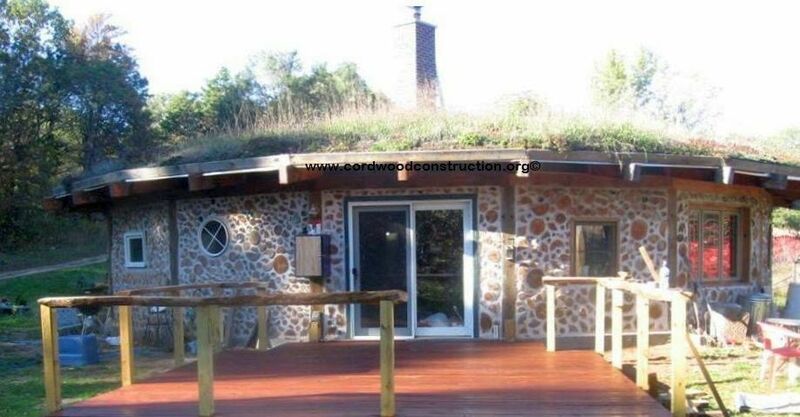 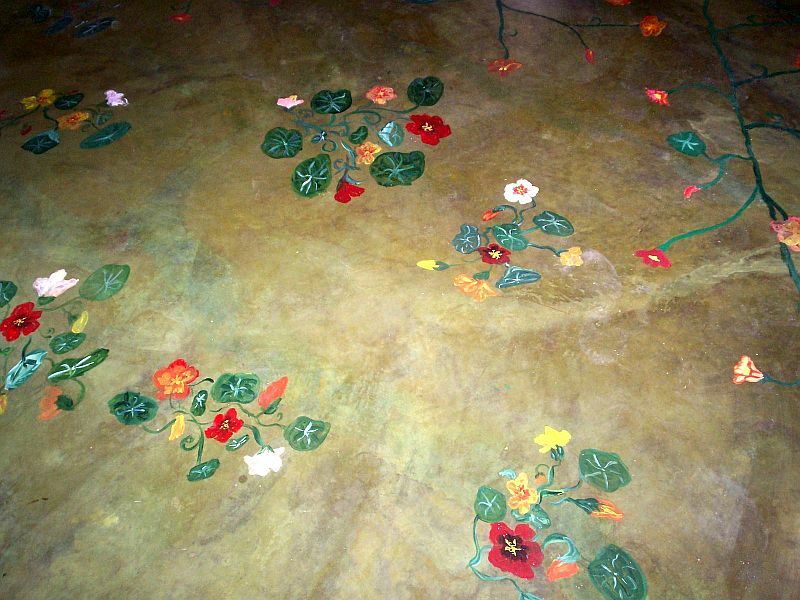 The living roof is simply green and verdant!